How will they survive will Rick and Carl from the Walking dead survive? 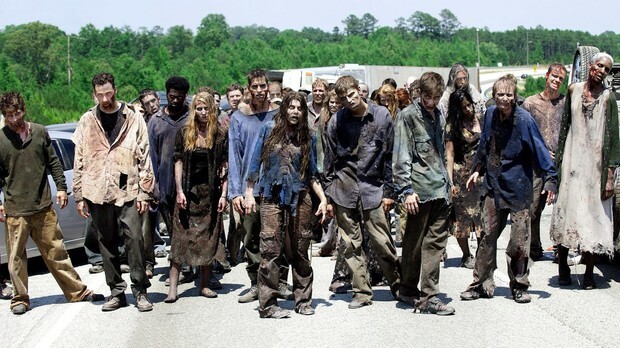 I think a Zombie Apocalypse will happen some day because of all the scientist studying different kinds of stuff so Mabel something will go wrong in trying to create zombies to win wars. Mabel the zombies will kill the scientist and they would be little survivors yet. 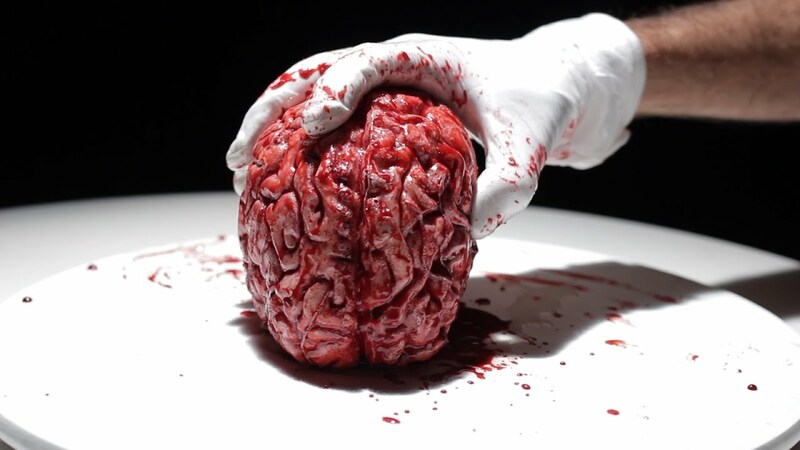 Be warned the open minded people believe that zombies do exist. 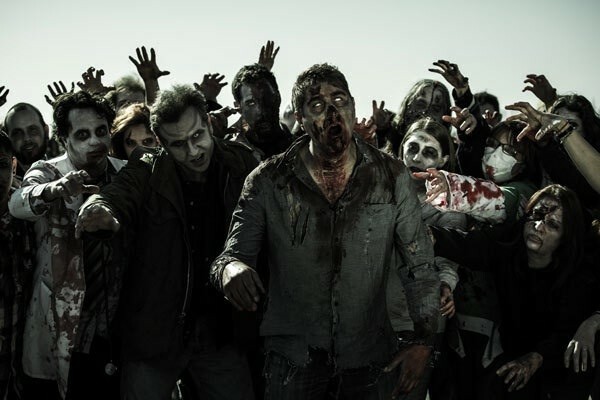 A lot of people who believe it are more likely to survive because they know about zombies already. Mandy all the zombie movies/shows are giving us information on zombies. They will not stop until humans are extinct!! 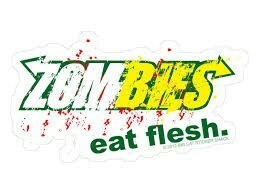 Zombies is a good place to eat human flesh we will satisfy you. !